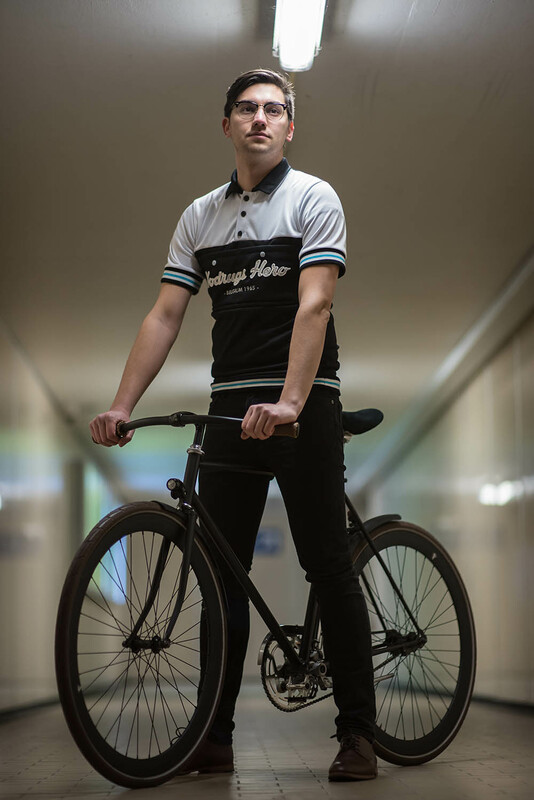 Retrorouleur bridges the heritage of the golden age of cycling with today’s quality standards to create a customizable collection of authentic cycling products. Retrorouleur is not producing replica jerseys. We develop and design new cycling inspired lifestyle products using traditional machines and skills in combination with modern versions of materials that were used in the fifties and sixties.